Tile roofing is one of the most popular roof styles in the world for good reason. Tile has a distinctive look, lasts longer than shingles, and can withstand more extreme weather conditions, including hurricane-force winds. The design and construction of tile roofs allow for air permeability, which reduces wind stress. The Tile Roofing Institute has demonstrated that tile roofs can even maintain their integrity in the face of wind speeds in excess of 125 mph! If you live an area of high humidity or rainfall, you need to keep an eye out for rust development on your roof vents and flashings. Rust in these areas can lead to water seeping in under your roof. If water doesn’t drain properly at the edge of your roof, it can lead to rot of the underlayment and roof decking. 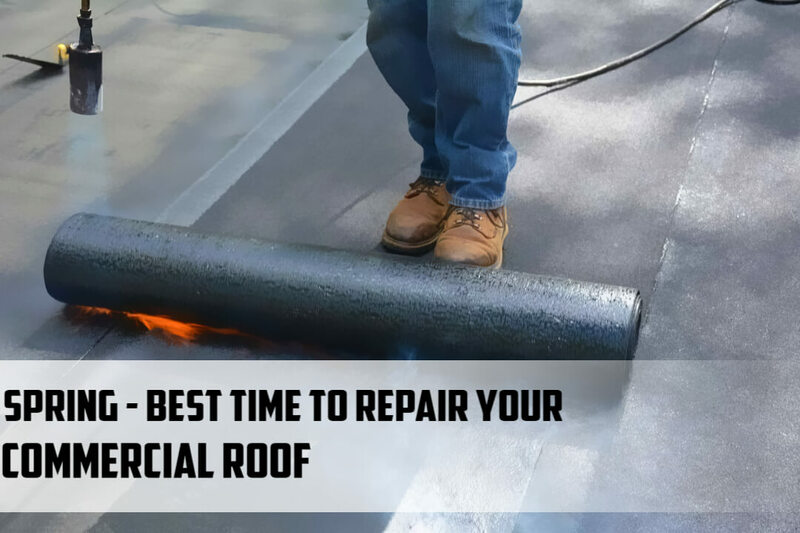 If you see signs of rust or sagging around your soffit or roof edge, that’s a good indication that your roof needs some professional attention. Cracked or sliding tiles are often a result of improper installation. If left unattended, this will lead to rapid deterioration of the underlayment, and can eventually lead to roof failure and major water damage. Over time, exposure to the elements and high volumes of moving water can lead to the elements of your roof valley becoming weakened and compromised. This is an issue you probably won’t notice until you start seeing the damaging effects of water damage. Fortunately, this is an issue that can easily be caught early, as long as you have regular periodic inspections performed by a licensed tile roofing professional. If you start to notice moss or swollen tiles, that’s an indication your roof may need some service. Tiles are often made of porous materials that can absorb water. If tiles absorb too much water, the added weight can put undue strain on your roof. Moss on your tiles also absorbs water, thus potentially compounding the roof weight strain problem. They are! Tile roofing products often carry warranties of 40 years or more. Tile manufacturers can offer such generous warranties because they do design and engineer their materials to last that long. As long as proper inspections and maintenance are scheduled, it’s actually very unlikely for a warranted tile roof to fail under normal conditions. 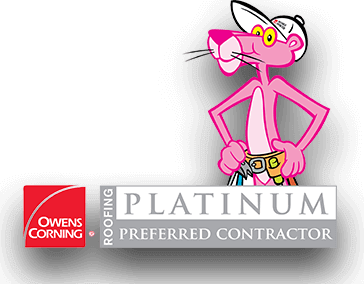 Manufacturers, roofing contractors, and insurance companies all know this. The truth of the matter is that when a tile roof fails, it’s almost always the result of a poorly-done installation. The overwhelming majority of roof problems are a result of poor workmanship, not faulty materials or products. That’s why the most important aspect of your roof system is having a proper installation in the first place! The professionals at Skywalker Roofing are experts in working with tile. 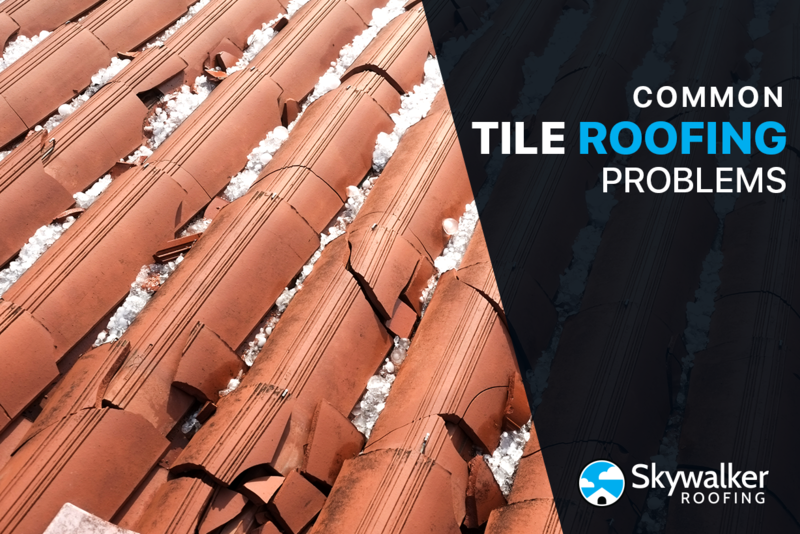 Along with providing precision tile roof installation and replacement services, Skywalker Roofing can also perform restoration of an existing tile roof. All tiles are removed, watertight underpayment is applied on the roof decking, and all flashing is repaired or replaced. 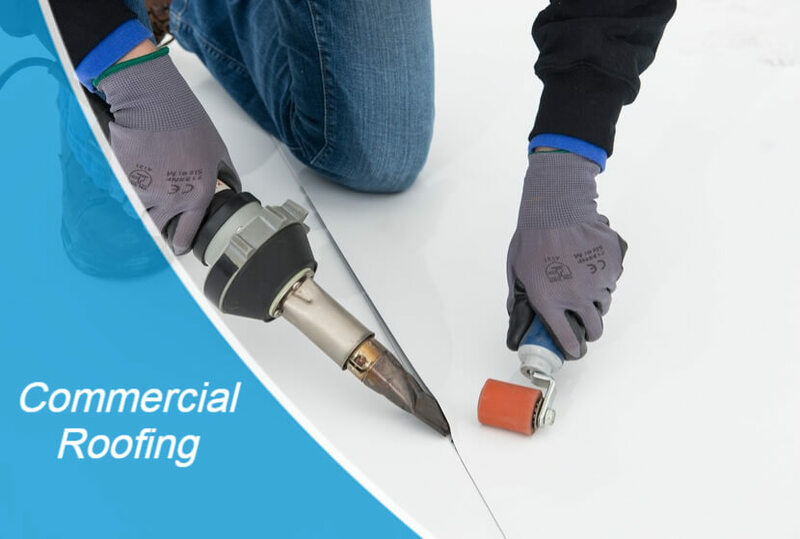 The existing tiles are then re-installed on your roof, and any defected pieces are replaced. 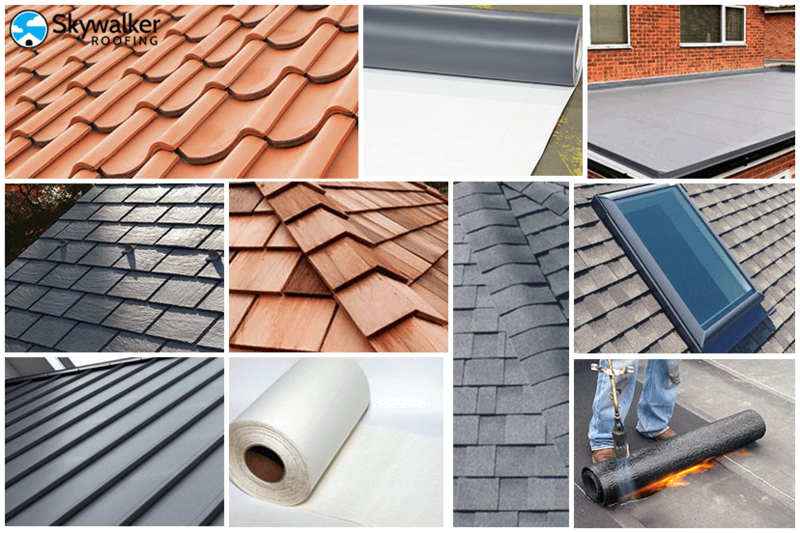 At Skywalker Roofing, our tile roof restoration services carry a 15-year workmanship warranty for no leaks!